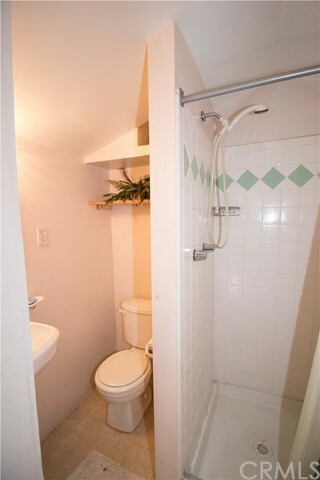 LOCATION IS KEY! 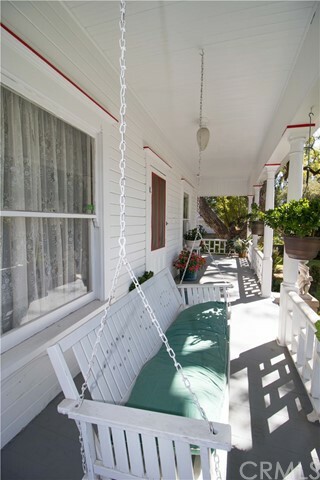 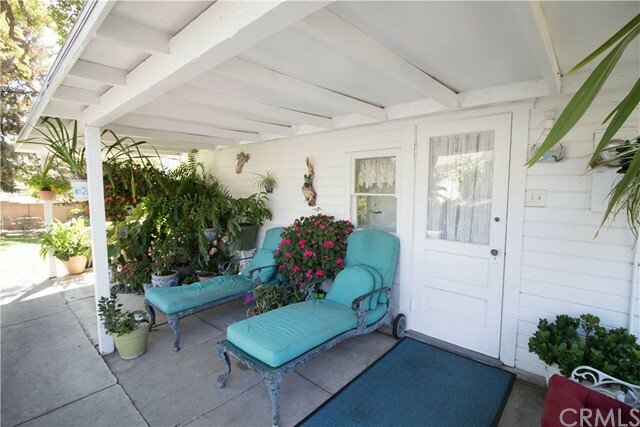 Come & sit a spell on the beautiful front porch overlooking lush grounds in a tree-lined, North Glendora neighborhood with foothill views. 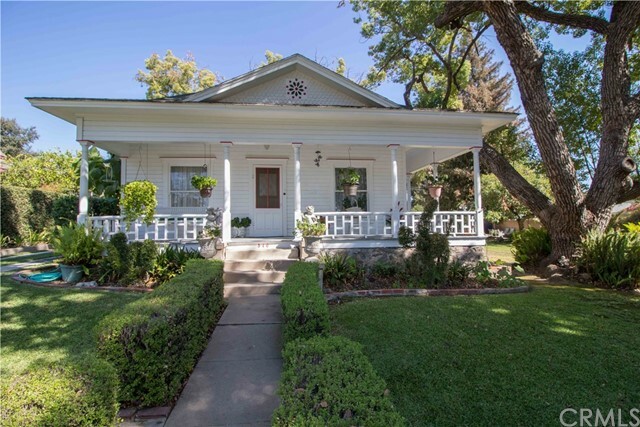 Beautiful 1904 home located on 16,000 square foot lot with mature trees & plenty of space to enjoy. 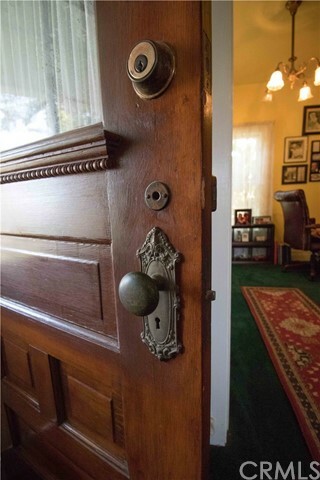 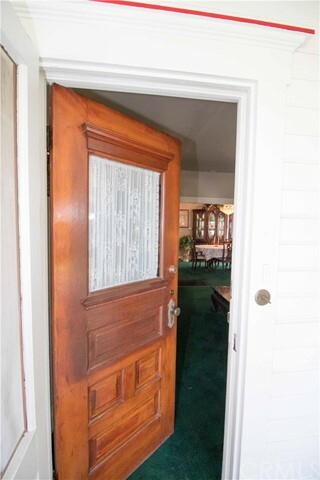 The period details have been maintained throughout the craftsman style home; High ceilings, chandeliers & original doors retain the character of a bygone era. 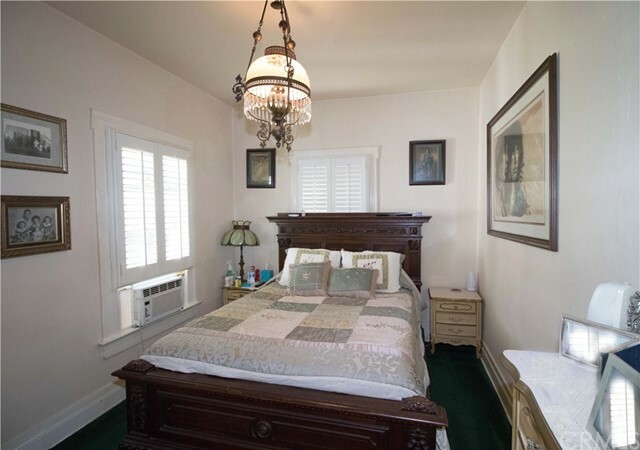 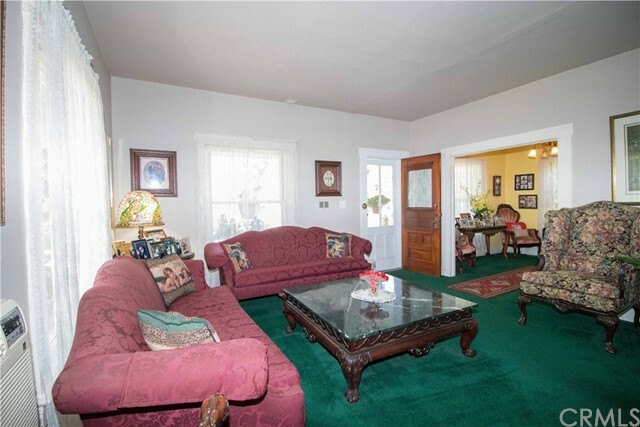 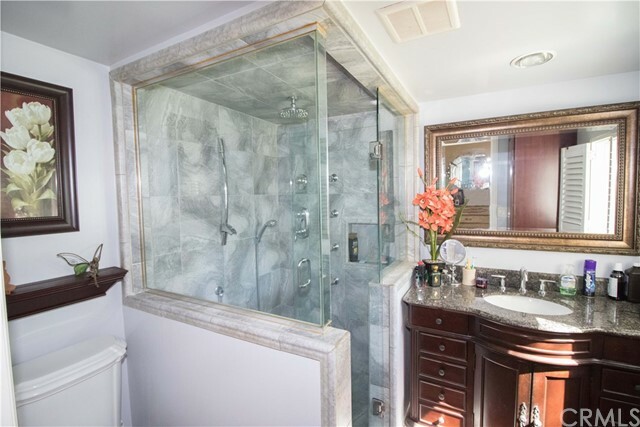 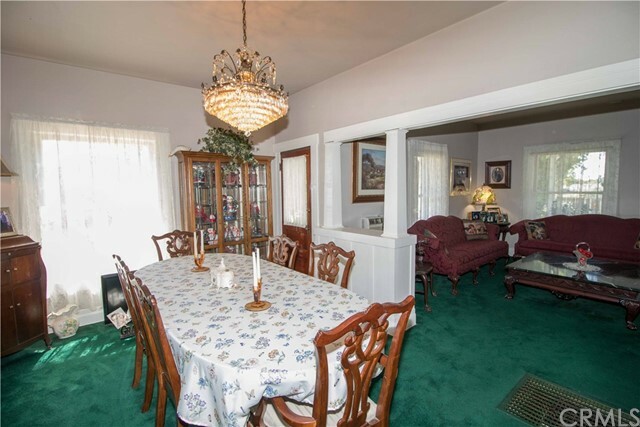 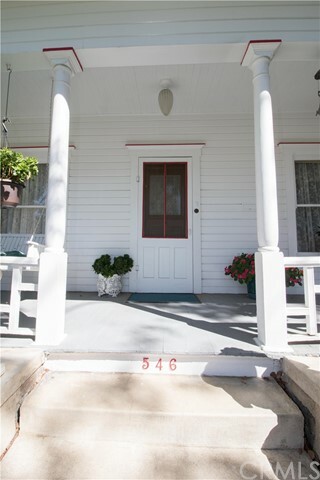 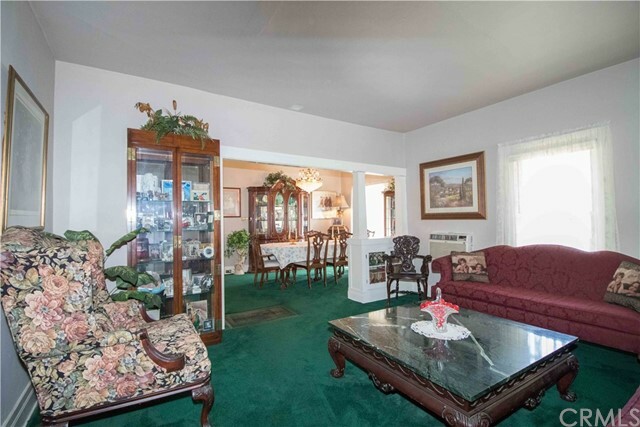 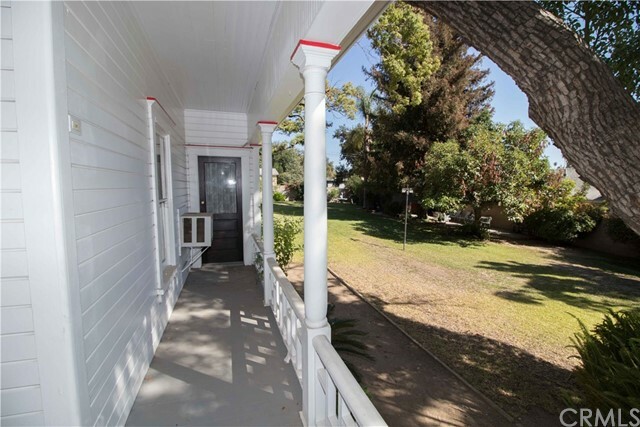 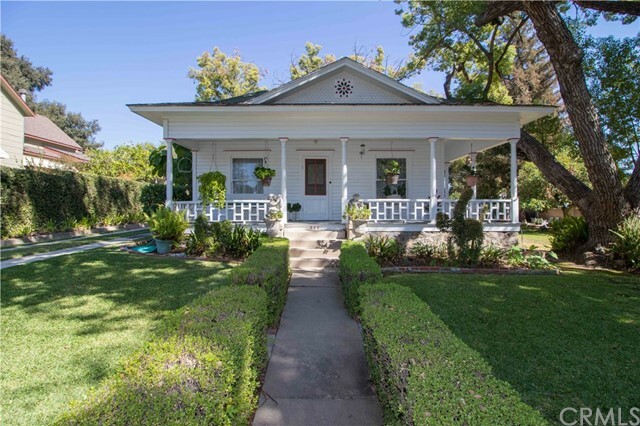 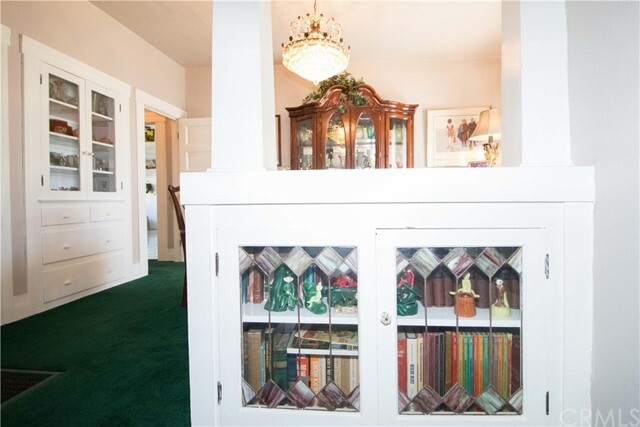 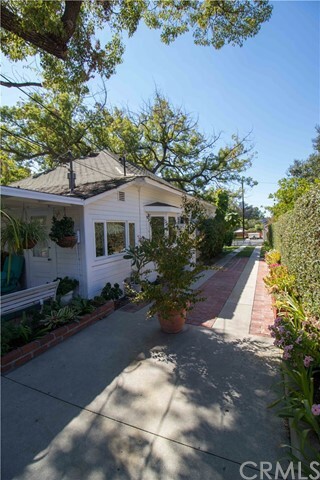 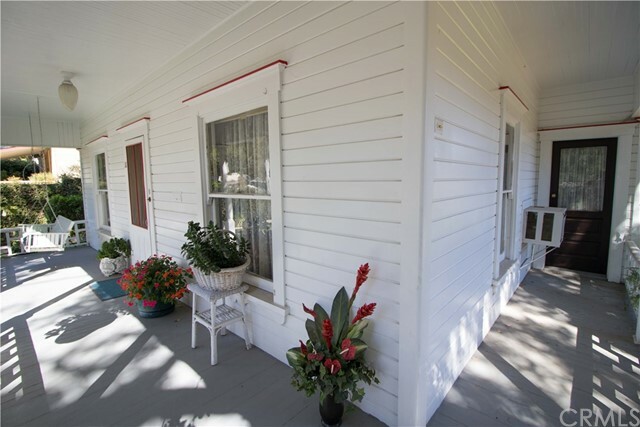 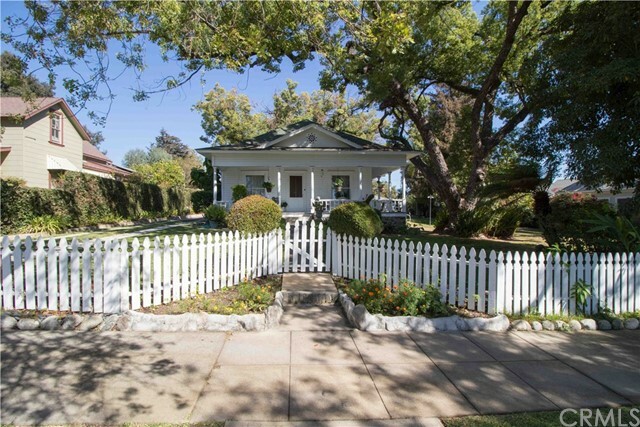 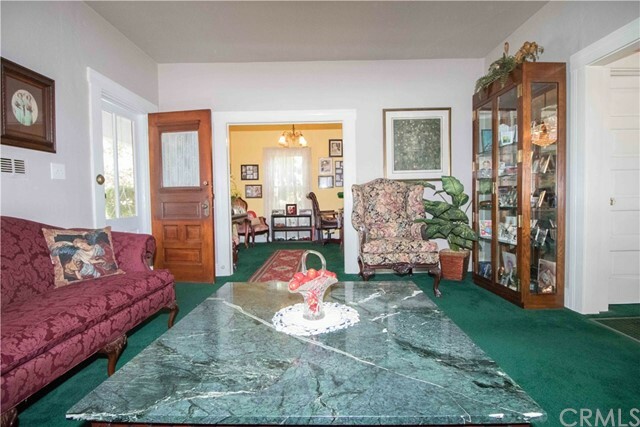 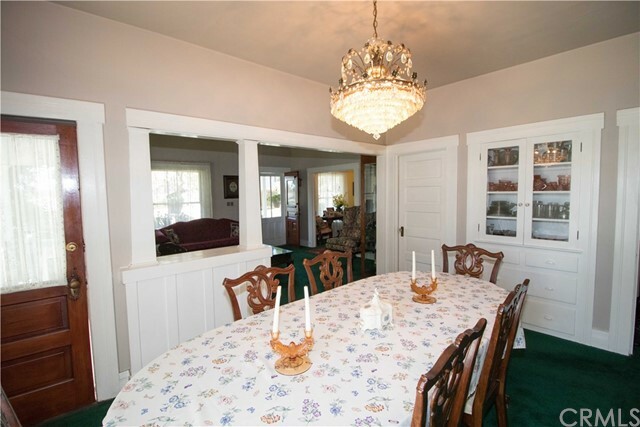 There are 3 bedrooms, 2 bathrooms & a formal dining room with original built-ins. 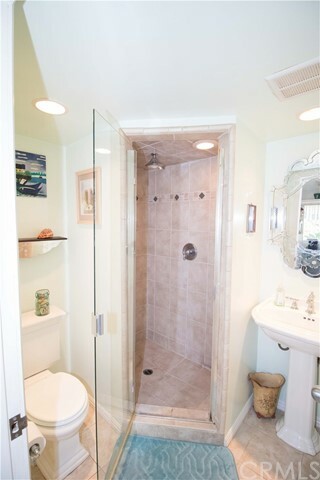 Bathrooms are remodeled & the home has copper plumbing. 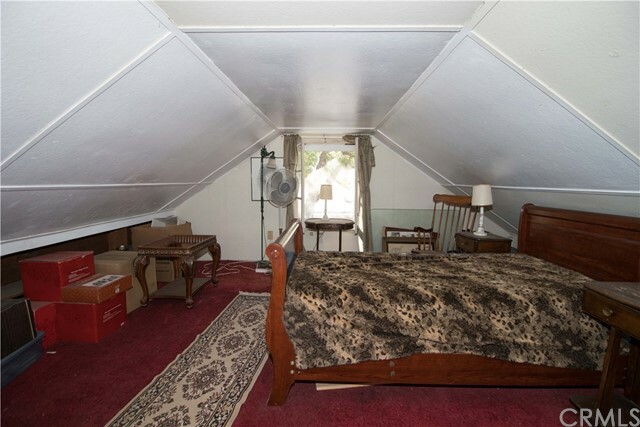 There is also a large attic area for storage. 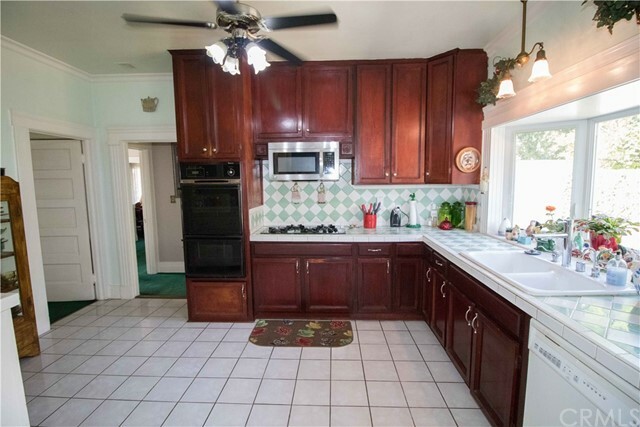 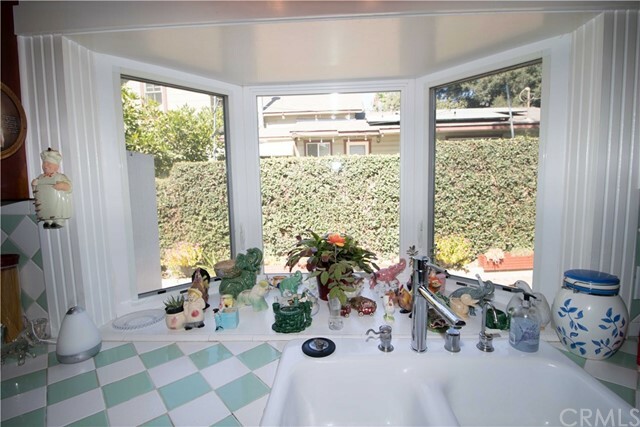 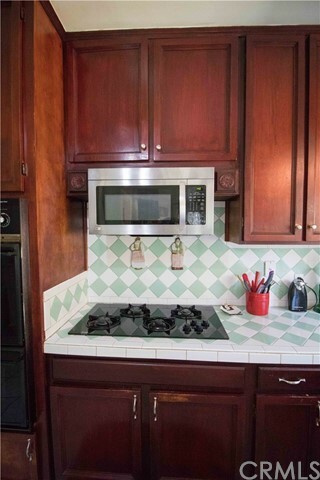 The spacious kitchen is remodeled with garden views. 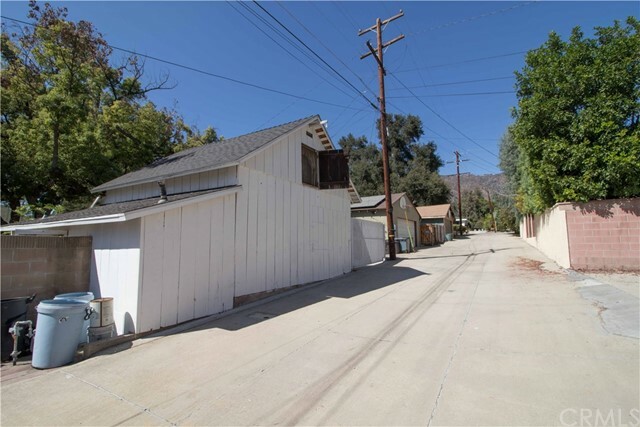 The two-car garage has a loft space used over the years as guest quarters, artist loft or office; There is also a 3/4 bathroom with shower located inside. 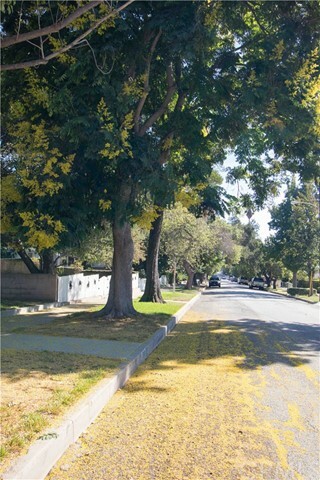 Plenty of parking as the driveway goes from Wabash back to the alley. 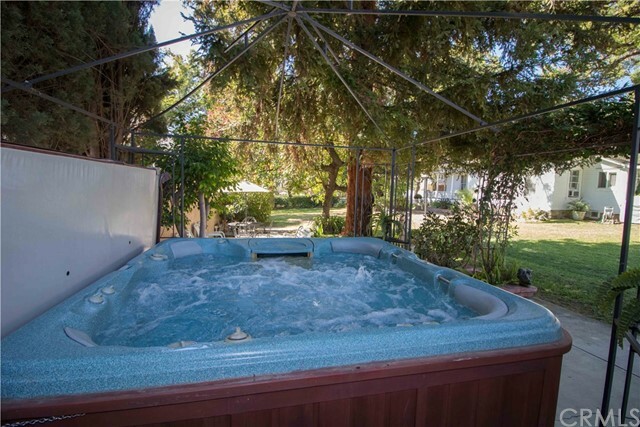 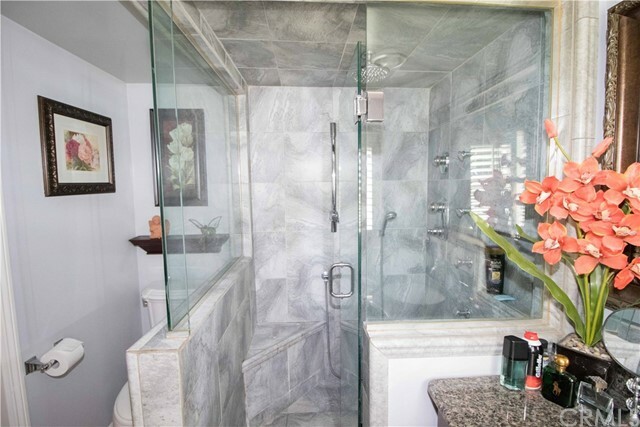 The home comes with an 8-person above ground spa, perfect for soaking in as you relax in a peaceful setting. 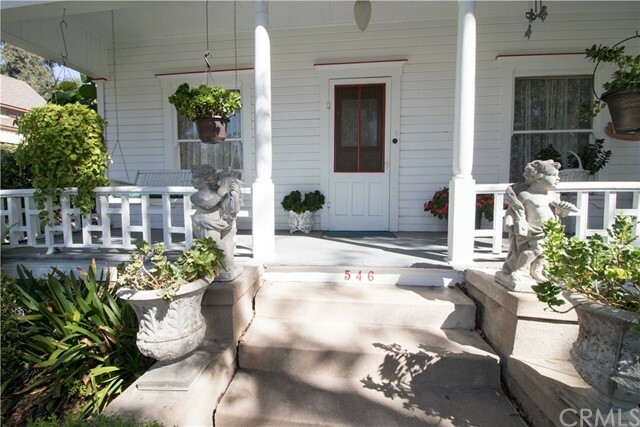 Current owners have lovingly maintained the home over the past 30+ years & kept the character of the property much as it was when it was built. 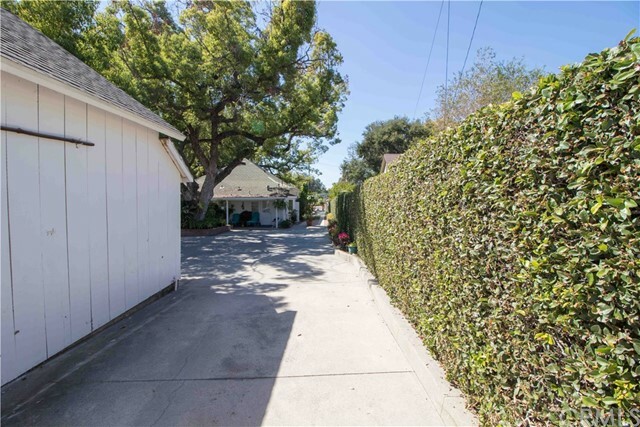 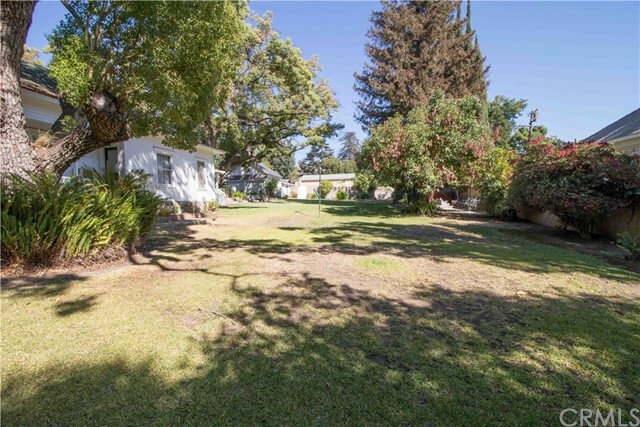 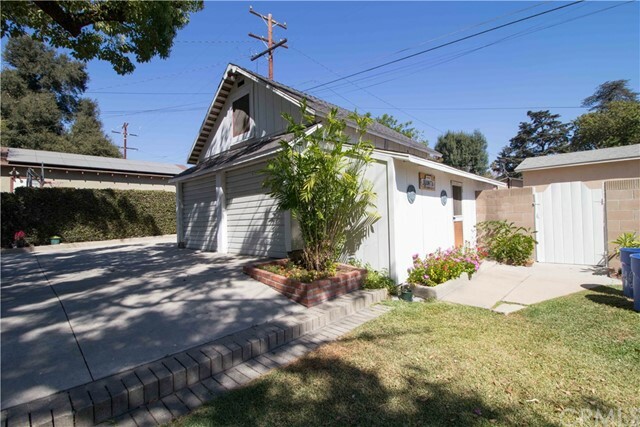 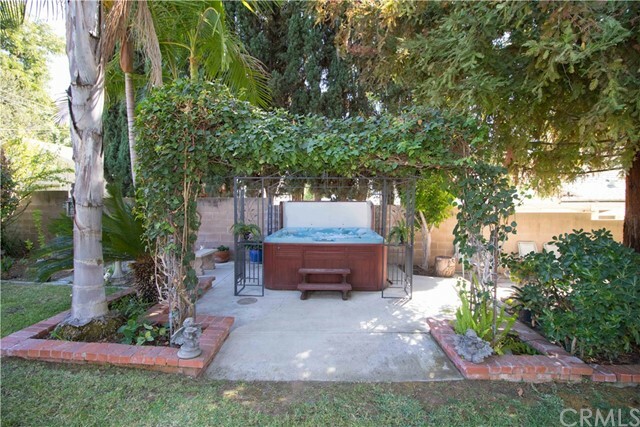 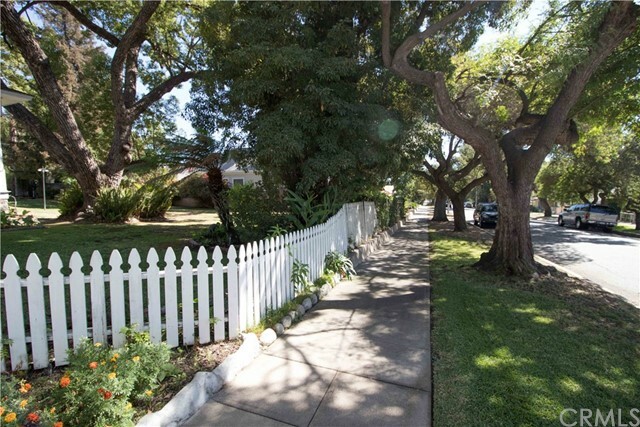 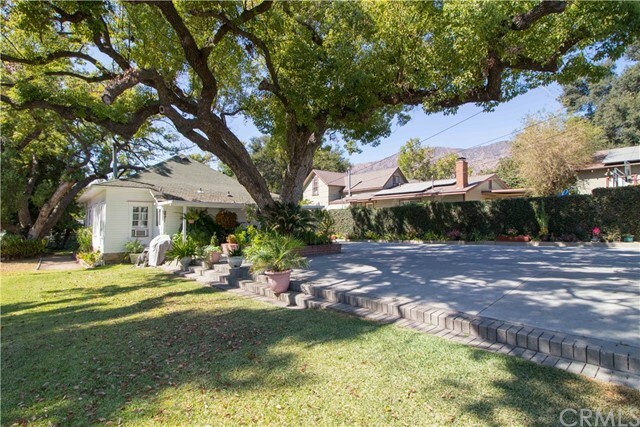 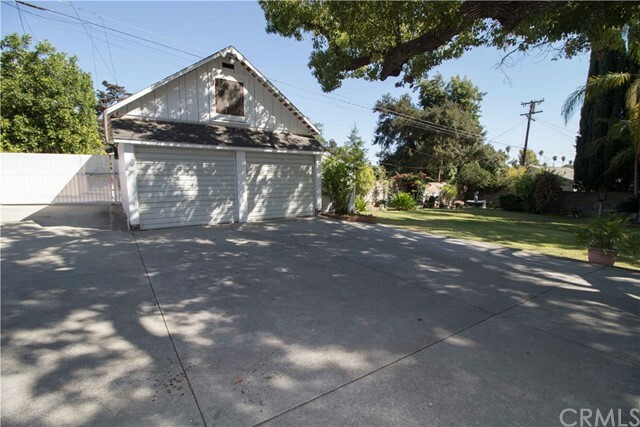 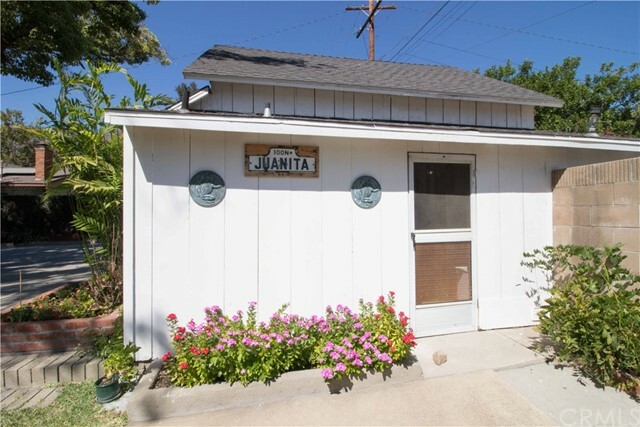 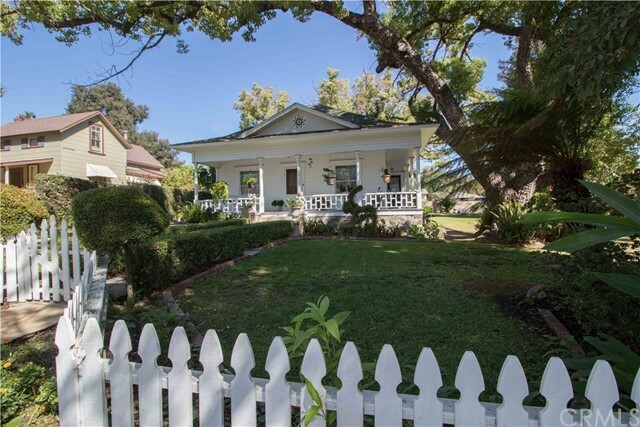 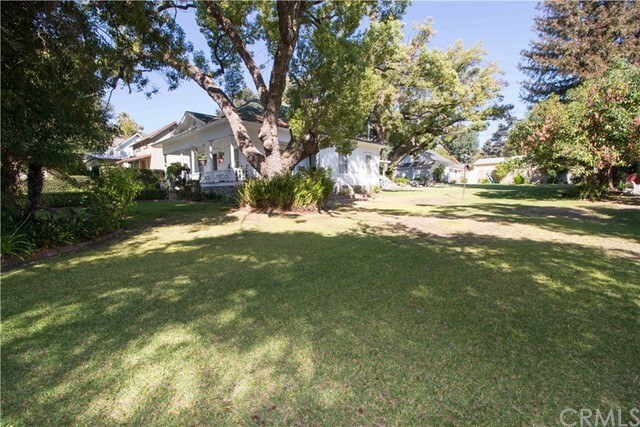 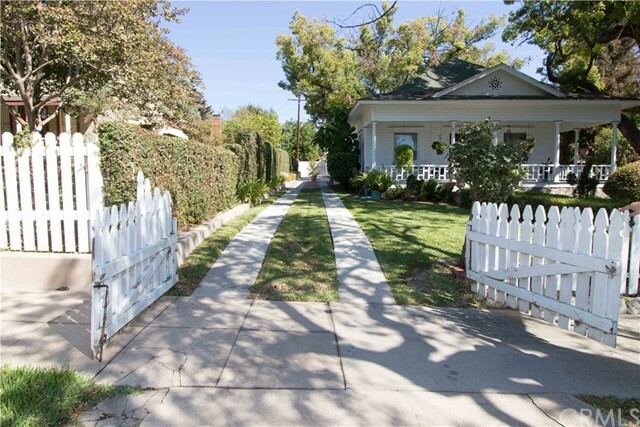 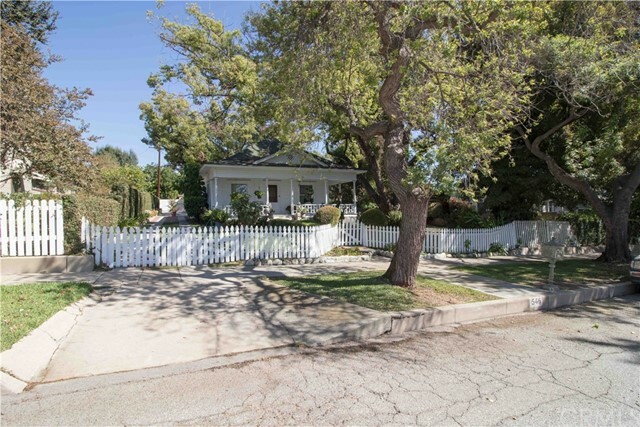 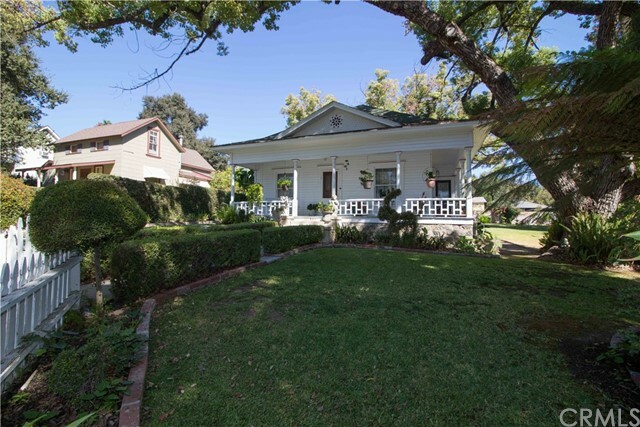 Truly a rare opportunity to own a beautiful home on a very large lot north of the Glendora village. 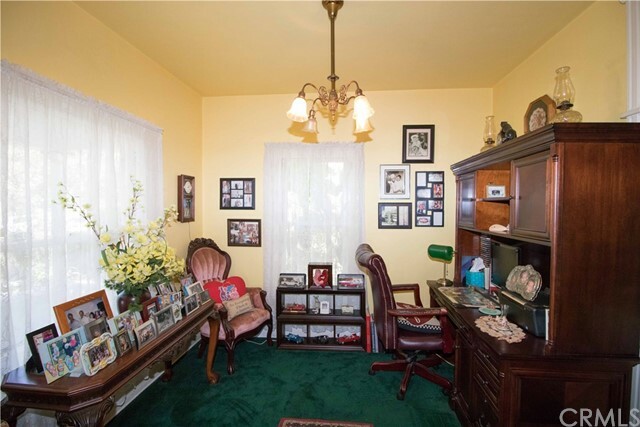 Room to expand (subject to city approval of plans, of course). 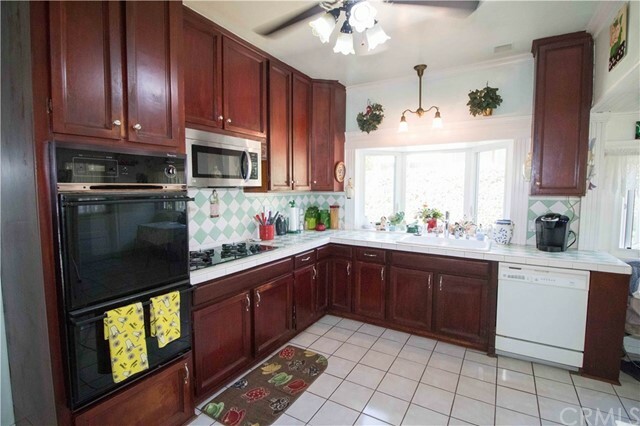 Very close to Cullen Elementary school & Finkbiner Park. 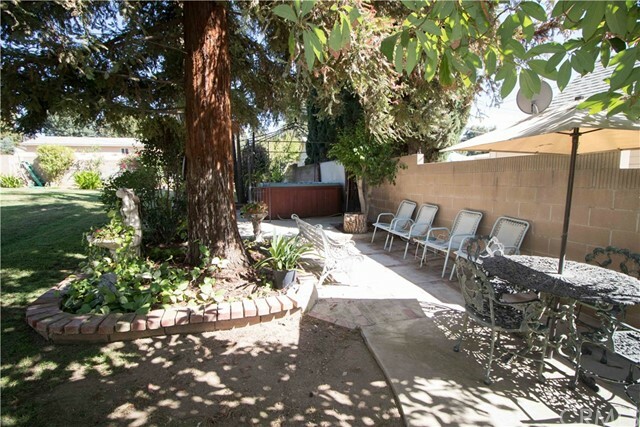 Location is key as - enjoy quick commutes to local spots, including hiking trails. 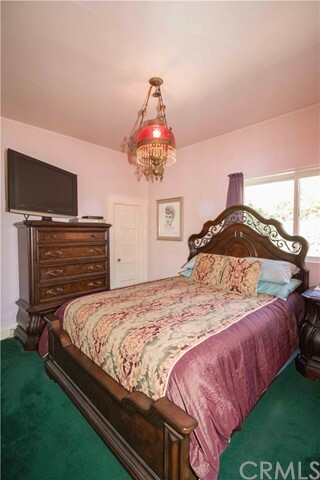 YOU MUST SEE THIS WONDERFUL HOME!